Penn State Women's T-shirts There are 35 products. Penn State Room carries a large selection of Women's Penn State t-shirts for PSU Football, Penn State Hockey and Lady Lion t-shirts starting at $7.99! 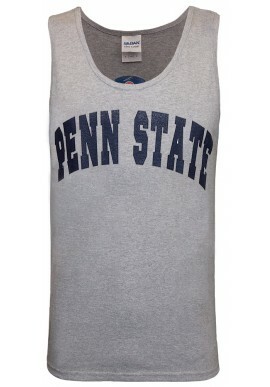 Find a large selection of Penn State Apparel including Lady Lion Basketball, Lady Lion Volleyball and Penn State Football. McLanahan's carries Penn State merchandise from Under Armour, Blue America, Camp David, Champion, Colosseum, GIII and J America.